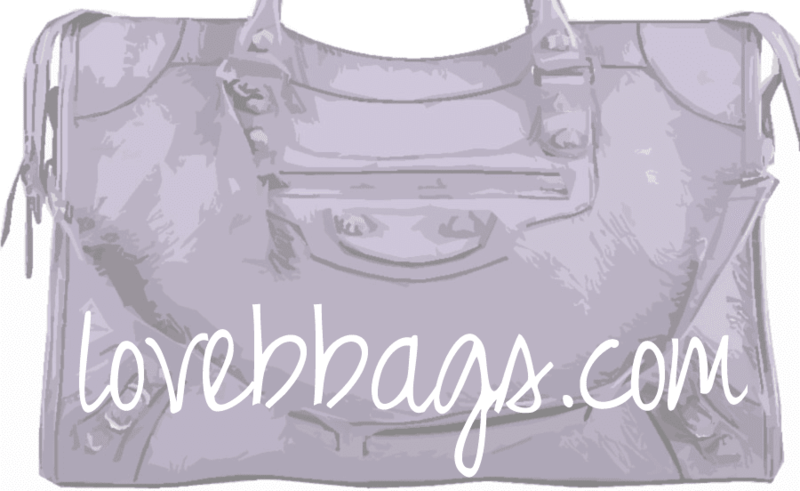 lovebbags.com: Nicky Hilton's Leather Biker Jacket at NYFW and More! Nicky Hilton's Leather Biker Jacket at NYFW and More! Nicky Hilton looks ready for Valentine's Day as she attends the Charlotte Ronson Fall 2012 fashion show during Mercedes-Benz Fashion Week at The Stage at Lincoln Center in New York City on February 10, 2012. She looks fabulous while wearing a red lace dress with patent Louboutin pumps and a Proenza Schouler clutch. To cover up for the chilly weather, she throws on her Balenciaga motorcycle leather jacket. I love that her dress matches the red soles on her Loubs! Vanessa Hudgens was spotted arriving in Paris, France on February 11, 2012. The young actress was all smiles for her trip overseas to promote her new movie "Journey 2: The Mysterious Island." She keeps warm by wearing a black pea coat and uses her Balenciaga Weekender as her carryall.